According to Auto Express, the production version of the Alpine Vision Concept could be using a Mercedes-AMG engine to power the car. As of now, the company has not decided on what to put into its coupe but Renault's executive VP for product and planning, Bruno Ancelin, suggested that Alpine could turn over to Mercedes for their engines, citing Aston Martin's DB11 as a successful example which is using AMG's V8 now. 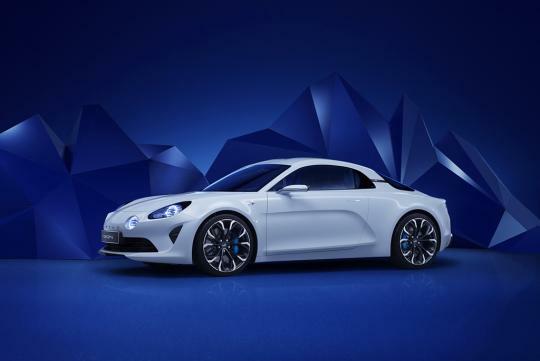 Renault's boss didn’t say what engine the Alpine brand might choose to buy but rumors around suggest that the six-cylinder 3.0-litre turbo used in the recently launched C43 might be a good fit for cars coming after the production of the Vision Concept. As for the Vision-based sports car, it is expected to use a larger version of the 1.6-liter turbo mill found on the Renault Clio RS.